Kempton Park has been recognised as one of the best racecourses in Britain after a 10-month survey by the Racehorse Owners Association (ROA). London’s closest racecourse, which hosts all-weather and national meetings highlighted by the William Hill King George VI Chase on Boxing Day, was named as one of the six best smaller racecourses in the country for racehorse owners’ overall raceday experience. The ROA divided the racecourses into two categories – large and smaller – and the top six in each group were decided by a range of factors, including the quality of racing and attendance figures. One racecourse from each section will be named as their respective category’s ‘racecourse of the year’ at the annual ROA Horseracing Awards in London on December 3. Alan Pickering, Chairman of the ROA’s Raceday Committee, said: “Racing is a competitive sport. 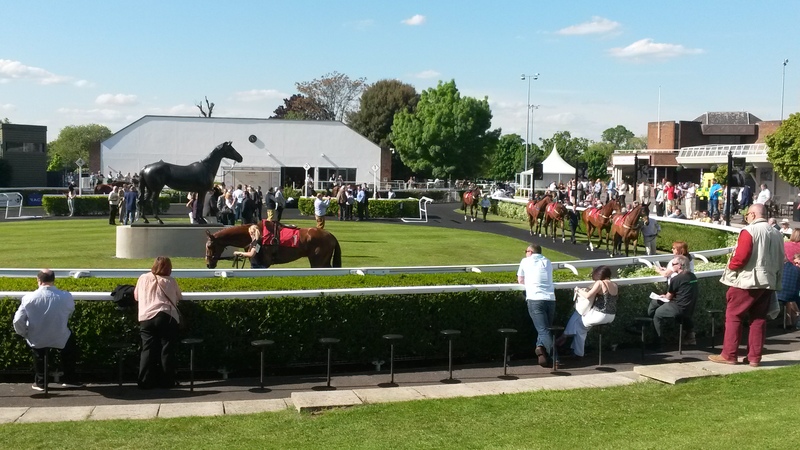 Racecourses are competing with one another for their share of the nation’s leisure spend. “Improving the owners’ raceday experience should be at the heart of this competition, and we changed the basis of the Gold Standard Award so that tracks are now competing with each other to be one of the six best of class in their own category. Kempton raced on the all-weather on Wednesday night. The Middlesex track’s next meeting is a seven-race national hunt card on Monday, November 2. First race is at 1pm.